As I’ve been e-blathering all over this blog-o-rama, Godzilla: Resurgence – a top-to-bottom, brand spanking new Godzilla movie – is coming out mere days from now, which would put it at July 29, 2016. What can be seen in these new screenshots is that Godzilla gets all purple at one point. (I’ve done that – not easy.) Then we see him getting a face full of military artillery, which he pretty much eats like potato chips. And you wonder why he keeps f’ing stuff up. Being shot in the mug shot all the time wouldn’t make you an ambassador of goodwill, either. 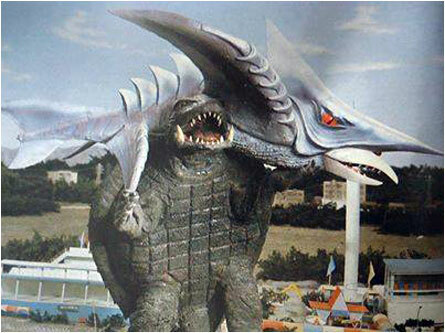 There’s a reason they waited 15 years to do another Gamera movie after 1980’s Gamera: Super Monster. 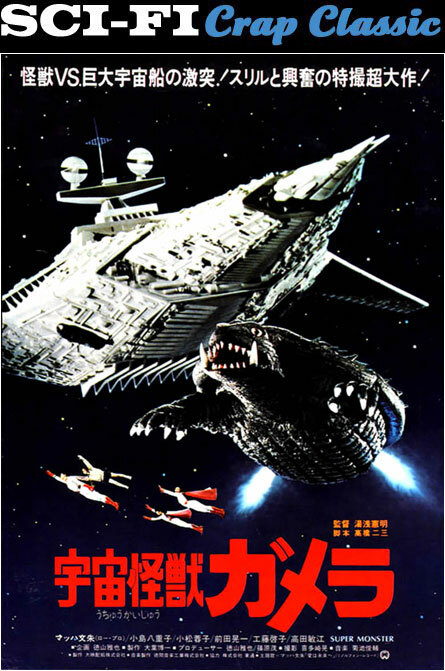 It took that long for the worst Gamera movie ever made to be purged from our memory banks. But the thing is, I DON’T FORGET. 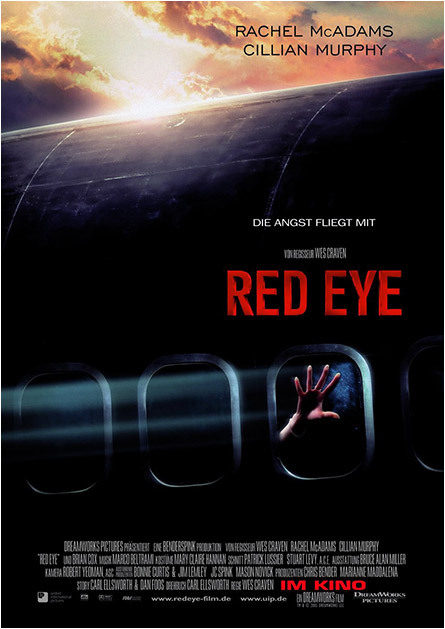 At least when it comes to giant monster movies. So nice try, Japan. 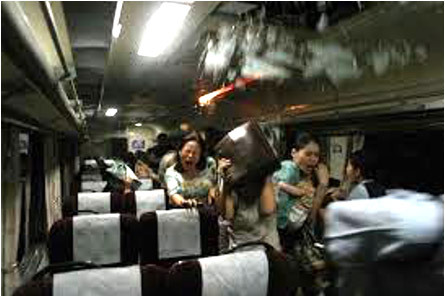 It’ll be a cold day in Kitakyushu before you can put one over on me. 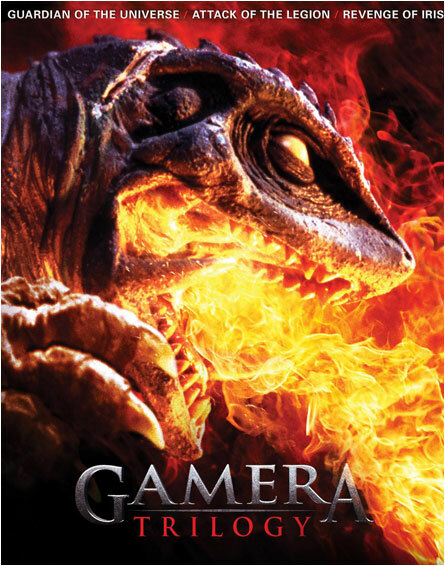 Gamera: Super Monster isn’t really a stand alone movie, but rather a “greatest hits” muddled mess that relied on stock battle footage from all the other Gamera films to try and put one over on me. Zanon, an evil alien (aren’t they all?) arrives in our atmospheric zip code in a spaceship that looks suspiciously like the Imperial I-class Destroyer from Star Wars (1977). 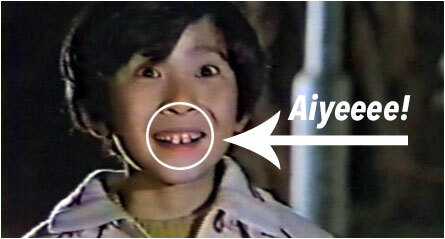 You hear his boom-y voice as he commands a Japanese (?) chick alien enlistee to enslave all of humanity. I think not; first they gotta get by Gamera, the giant turtle with reverse walrus tusks and fire that shoots out of every orifice. Where this thing rolls over on its back and can’t get up is when the three Superwomen, also from space (but working in disguise at pet shops and driving around in a Scooby Doo™ type mystery van), do some choreographed kung-fu cheerleader moves and suddenly appear in costume to put a screeching halt to this enslavement hoo-haw. One of the Superwomen befriends a small boy with really f’d up teeth (think Timmy from South Park) who has a psychic connection to Gamera, whom the overdubbed voices think is pronounced “guh-MARE-uh” instead of something that sounds like “camera.” She gives him an enslaved turtle from the pet store, not knowing little bugger is you-know-who. The Spacewomen don’t do much more than change their clothes every five minutes and hang around while the evil space woman tries to get the other monsters to make turtle soup out of Gamera so Zanon can assume the position. 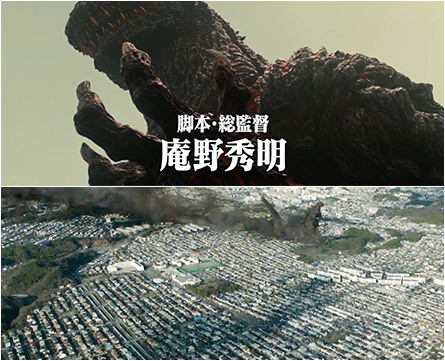 Then there’s the painfully prolonged scene where she and the f’d up tooth boy transport to the beach to watch the monsters piledrive each other (cut to the stock footage), with no one else in the city even noticing the kaiju are even there. 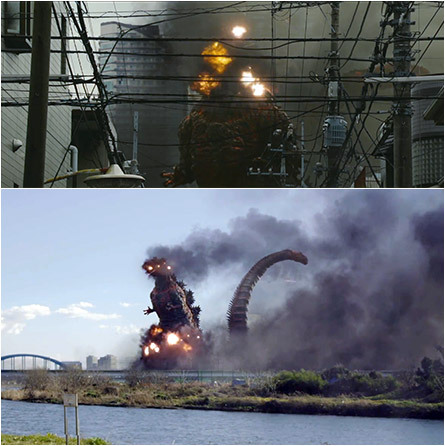 Now that I think about it, they missed the boat here; a sure fire hit would’ve been to make a movie called Gamera vs. Mega-Turd. 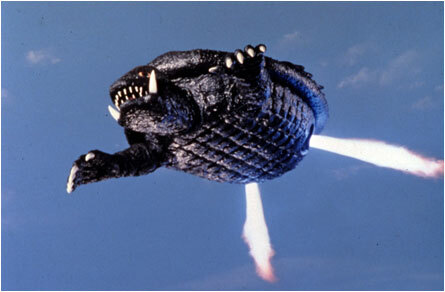 Then, as a sequel, they could’ve followed up with Gamera vs. Mecha-Turd. 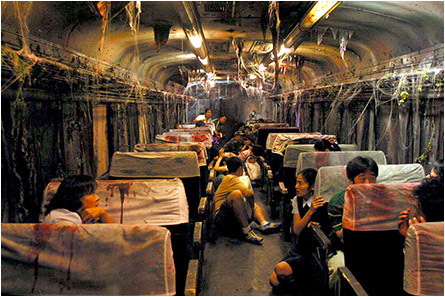 I have a script ready if Japan is interested in reclaiming their pop film culture heritage. Final note: If Gamera: Super Monster didn’t make you give up on giant turtles altogether, I beseech you to check out the three in the Heisei series: Gamera: Guardian of the Universe (1995), Gamera 2: Advent of Legion (1996 – arguably one of the best giant monster movies ever made) and Gamera 3: Awakening of Irys (1999). 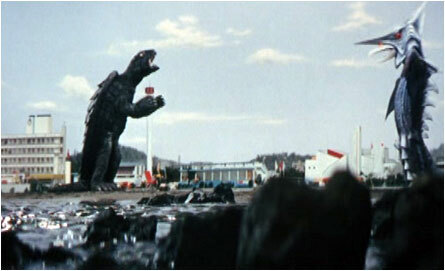 What followed is a prequel of sorts for the Millennium series called Gamera the Brave (2006). Extraordinarily dumb, at least Gamera, as a teenager, fights Zedus, a fairly gnarly kaiju who beats the sea water out of Gamera to the point you want the ref to stop the match. I’m big into Gamera (love you, mean it), but I got a lot of satisfaction watching the beatdown. I’m a sick dude.